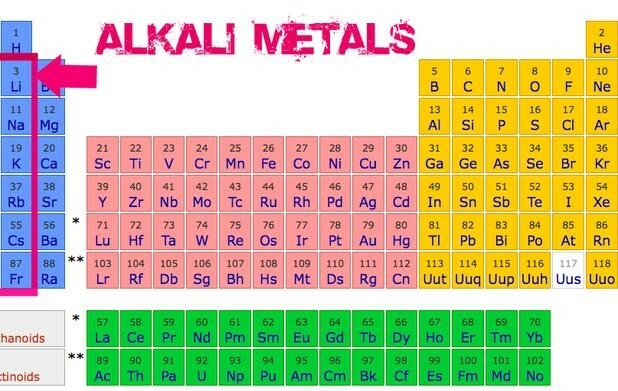 Alkali Metals are found in group one of the periodic table. 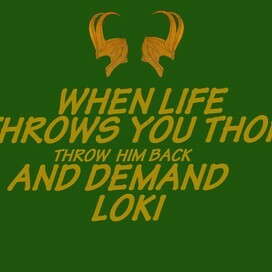 They also don't occur freely in nature. They only have one valence electron in their outer energy levels. 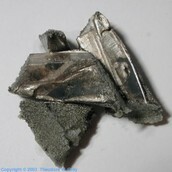 Although Hydrogen is listed in group one, it is not included in the Alkali Metals. Alkali metals react with water creating basic solutions called alkaline solutions. Alkali Metals are malleable, ductile, and are good conductors—as are all metals. 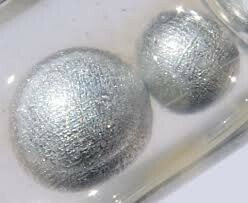 However, they are softer than most metals. 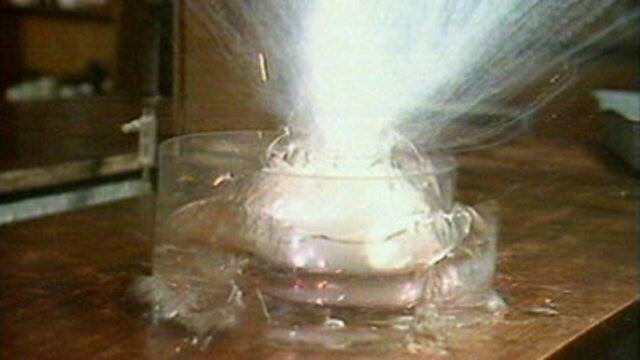 The most reactive metals in the group are Cesium and Francium, although all Alkali Metals react with water.